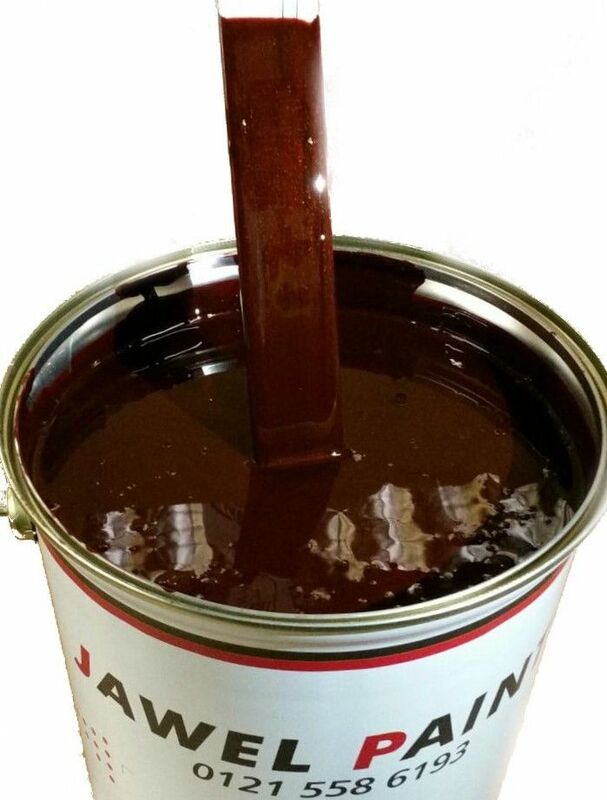 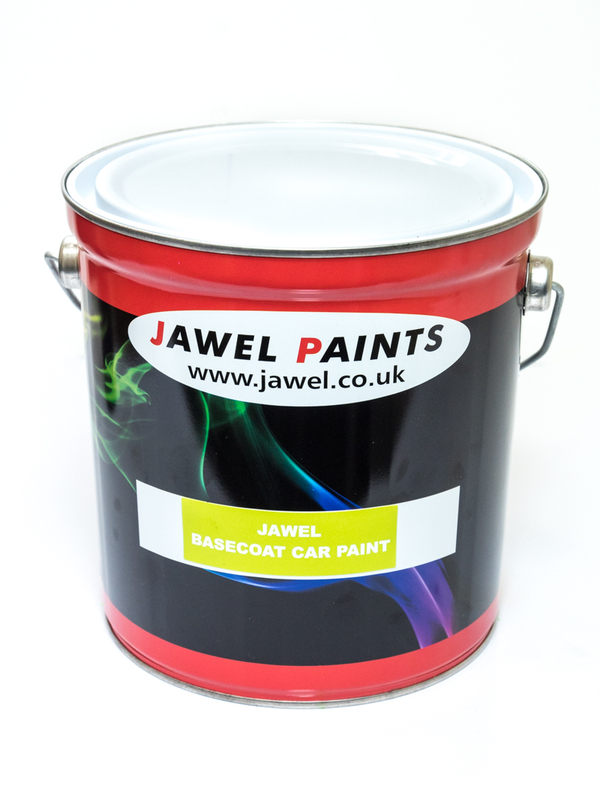 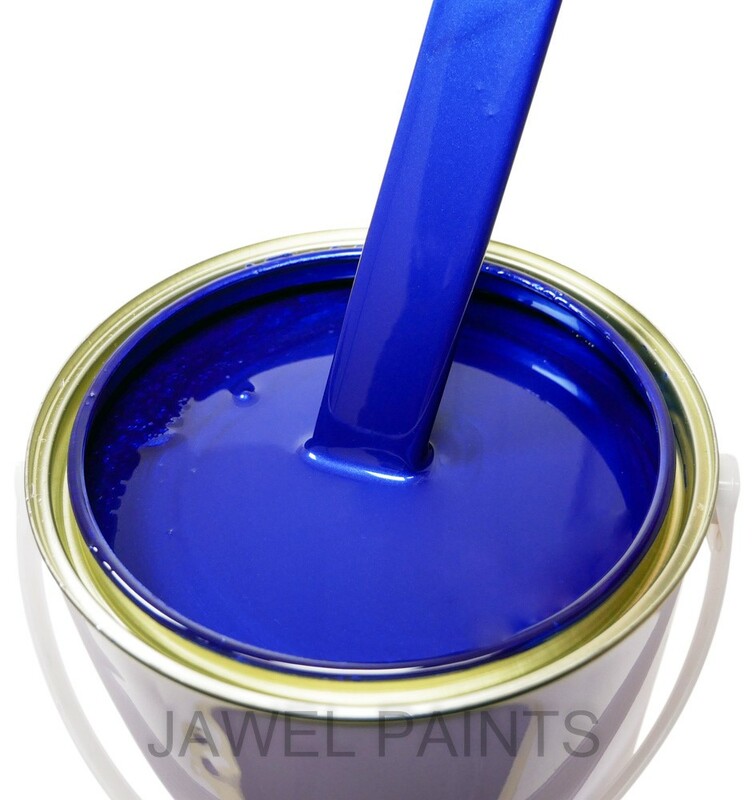 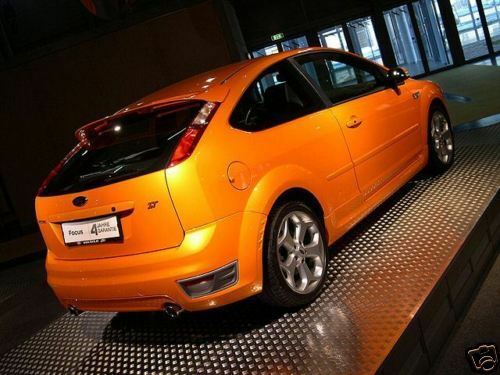 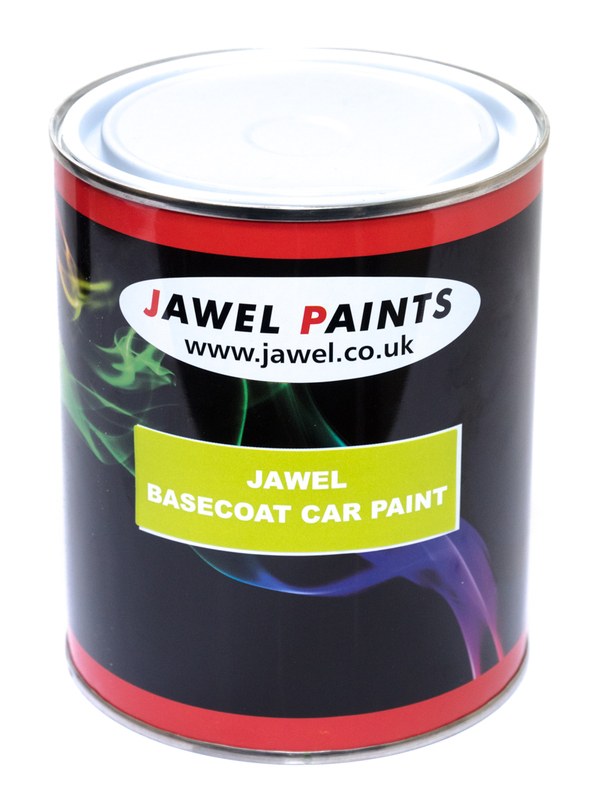 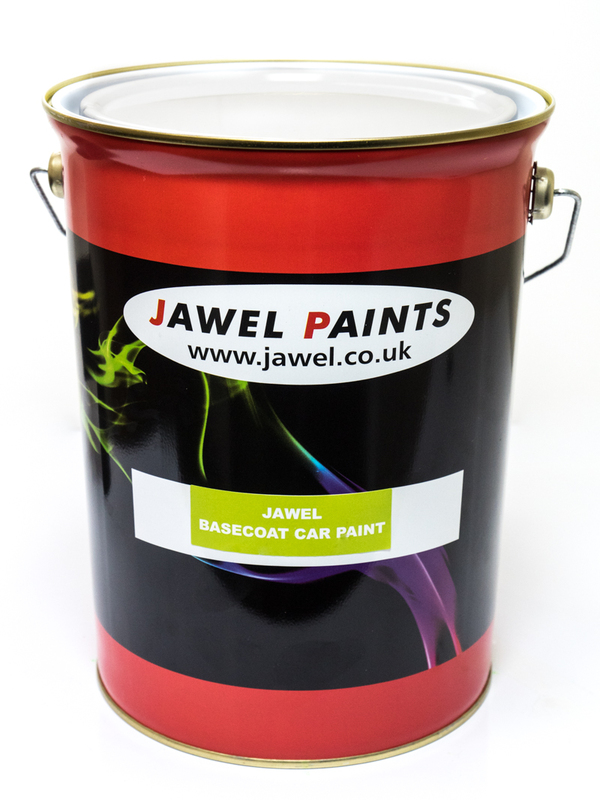 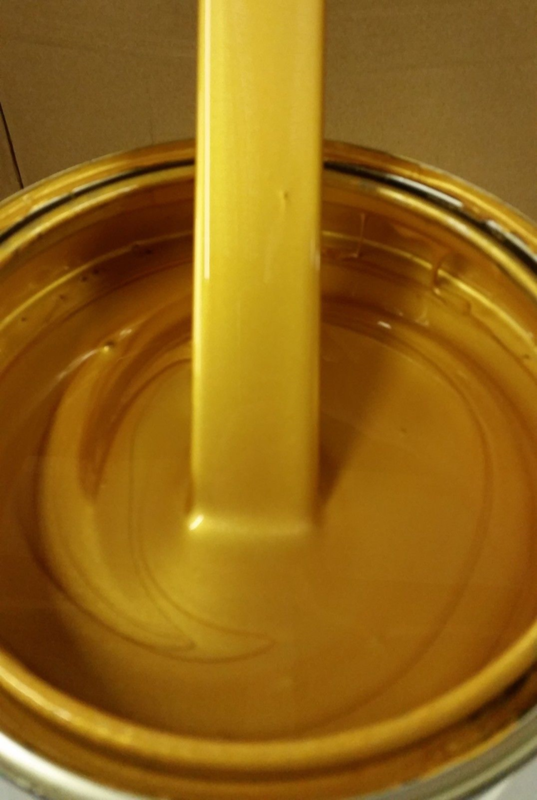 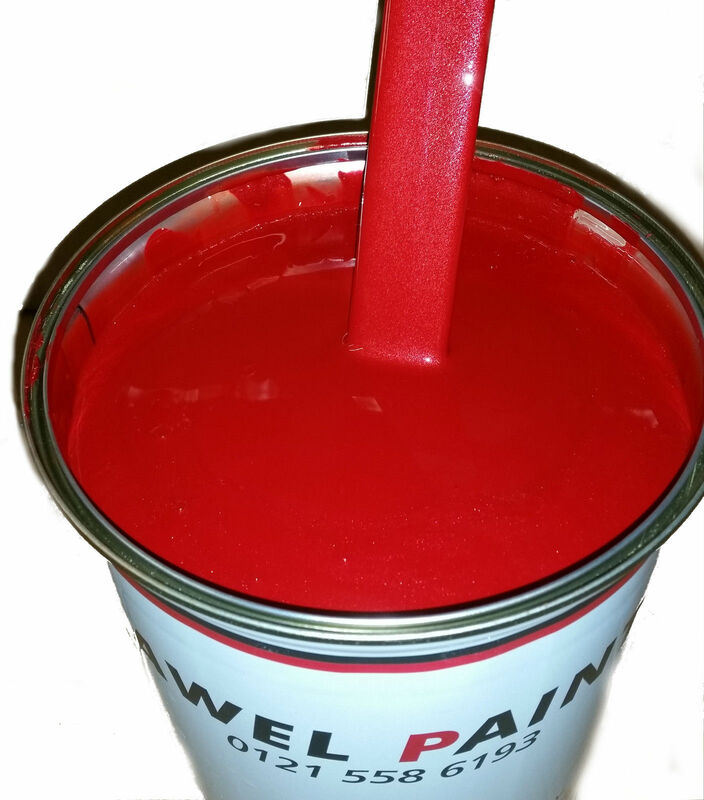 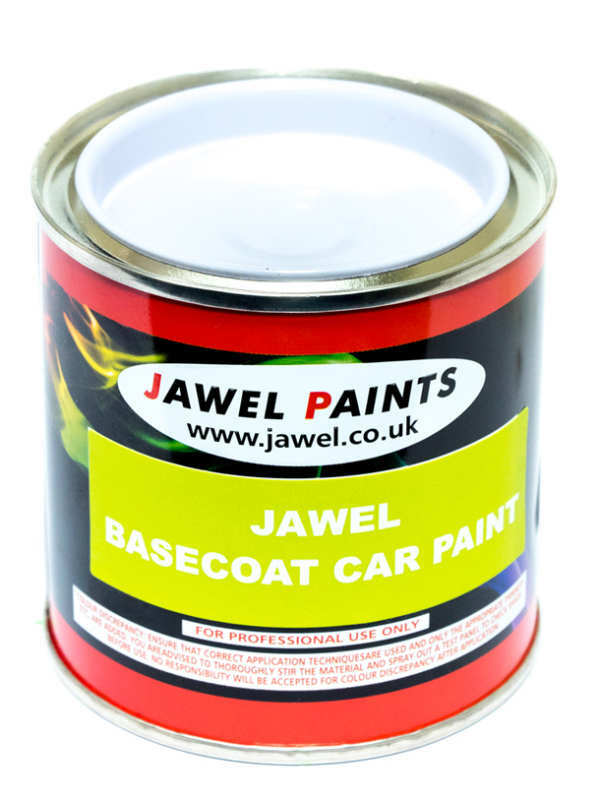 Polyester base coat colours available in ready mix colours, alternatively car colours. 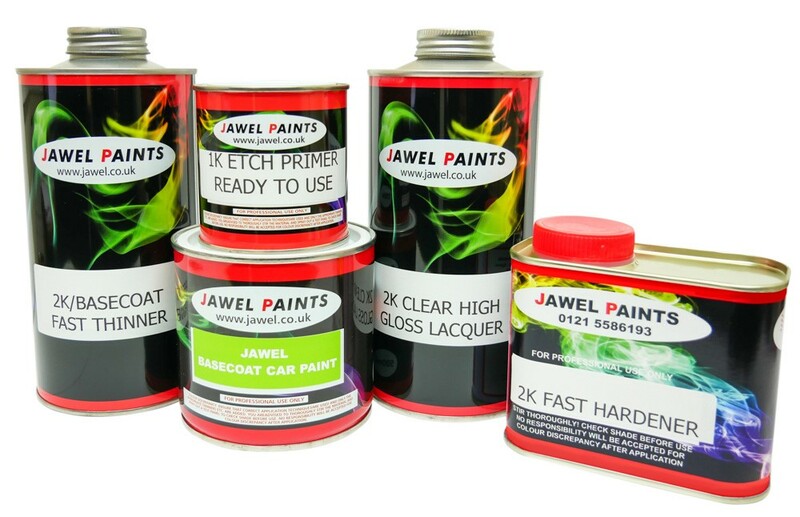 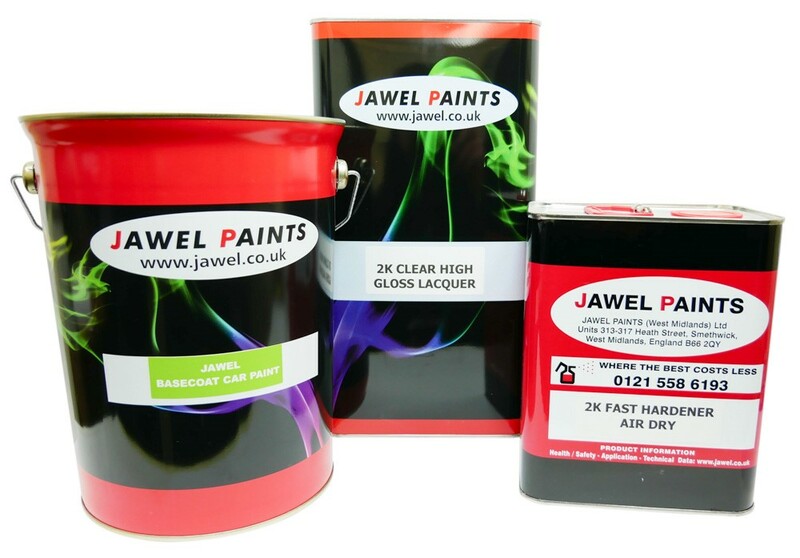 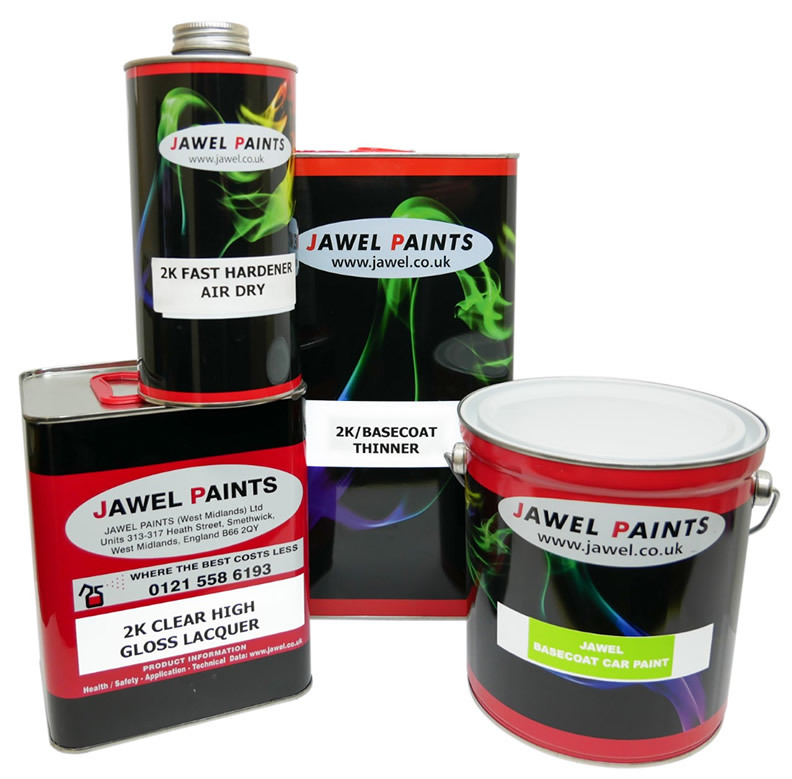 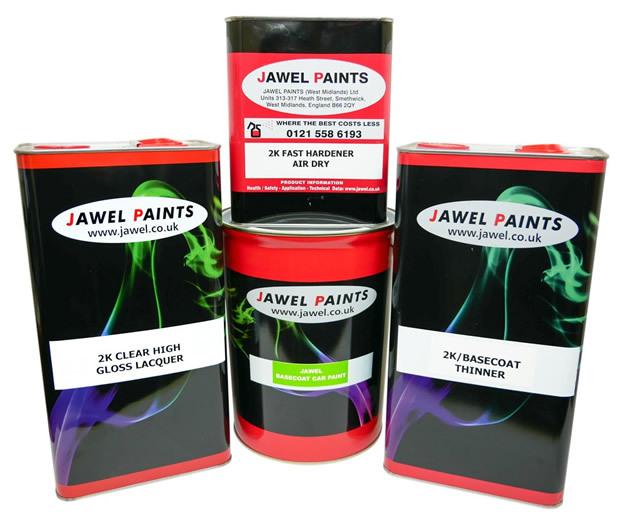 We also have bargain kits limited to a small range of colours, providing great value. 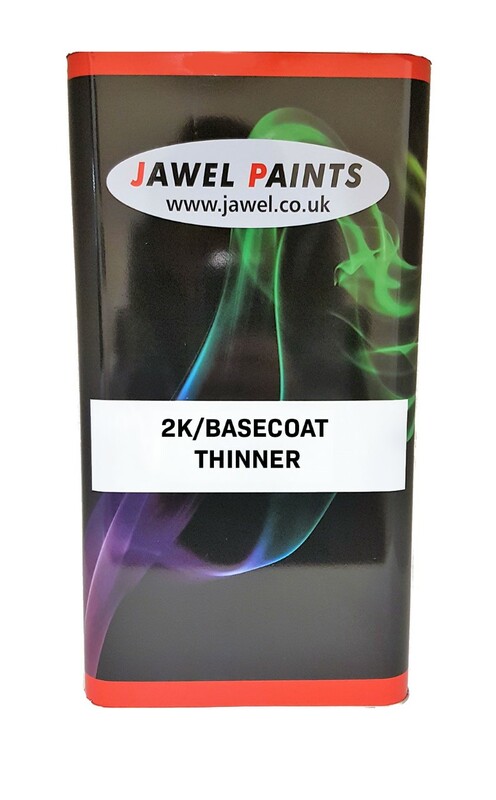 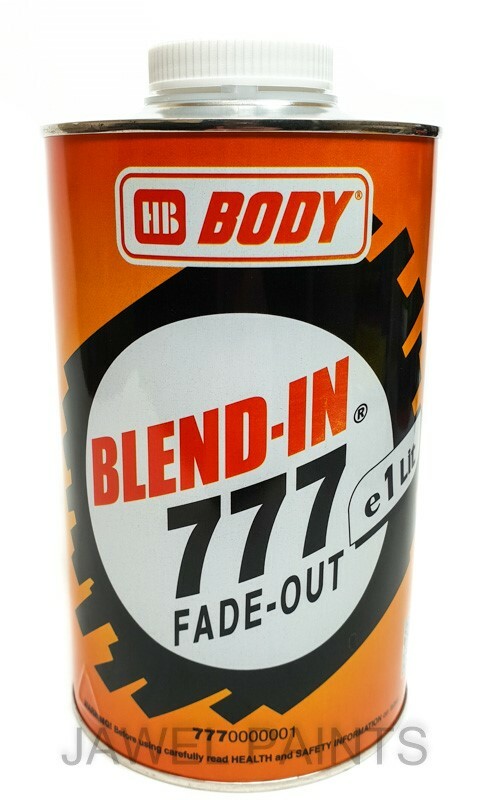 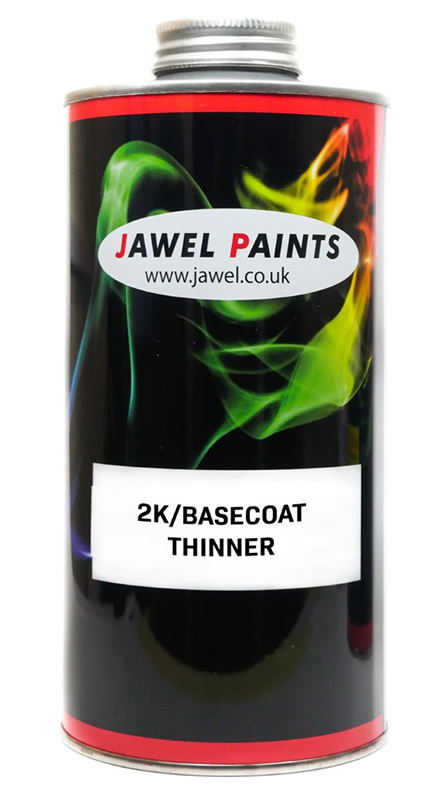 Polyester Basecoat ready Mixed Colour Pure White Base 5Ltr You will also need to purchase Basecoat Thinners.